As every good Indian cook knows, real Indian food is always made at home, in which the combination of spices and ingredients are closely guarded secrets. 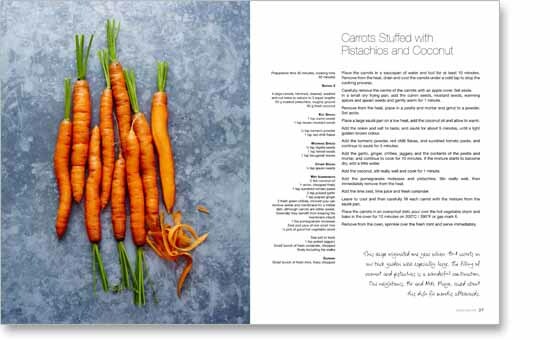 In this book, chef Anjula Devi reveals over 100 secret family recipes that are not just delicious but healthy and wholesome too. 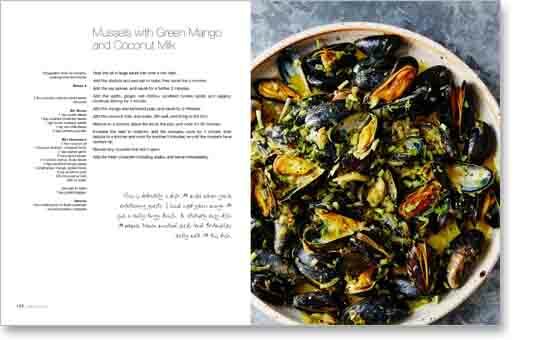 Using only the freshest ingredients, ranging from slow cooked Lamb Dhansak to quick stir-fried Asparagus with Coconut, from breakfast through to supper, each dish is clearly explained and easy to follow. Whether you’re an expert or a novice at cooking Indian food, the results will be mouthwatering and good for you. Born and brought up in Southall in the early 1970s, by the age of ten, Anjula Devi was grinding and blending spices to perfection, taught by her father who was a brilliant and inspirational cook. 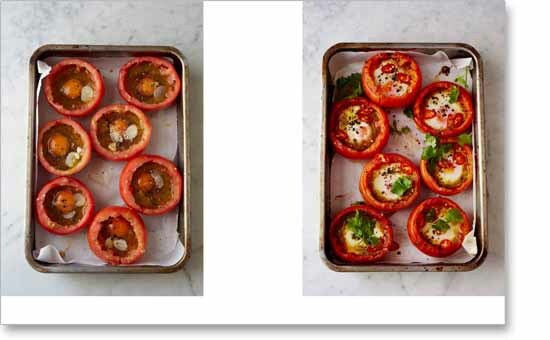 Using fresh ingredients from their back garden and from the market, they invented dishes that drew in all of their neighbours. Anjula has made Indian food her career, passing on the wealth of knowledge accumulated with her father. 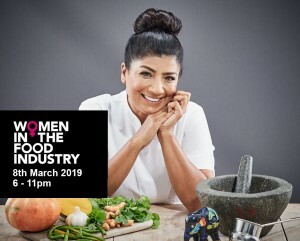 She has founded her own cooking school, demonstrates at BBC Good Food Shows, has been appointed Brand Ambassador for the world’s largest Indian food company TRS Foods and created her own brand – ‘Route 207’. The brand is named after the London bus journey which Anjula and her father used to make to buy spices, vegetables and fresh fish. 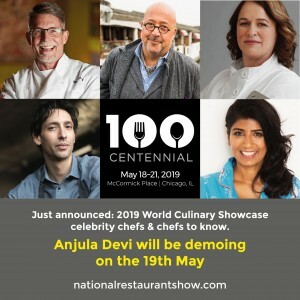 Anjula Devi will be cooking up a curry at the Centennial National Restaurants Show in Chicago on 19th May. She’s the first British chef to be invited to appear at the show. Don’t miss the opportunity to see Anjula Devi who will be appearing at International Women’s Day on 8th March 2019 at The Royal Society of Arts, 8 John Adam Street, London WC2N 6EZ. Book you tickets here. 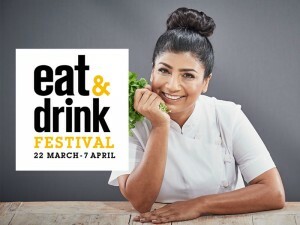 Along with a host of other celebrity chefs, Clearview’s author Anjula Devi will be showcasing her food at the Eat and Drink Festival to be held at London’s Olympia exhibition hall between 22nd March and 7th April 2019. Don’t miss special radio guest Anjula Devi on the Gaby Roslin show this weekend! Tune in to BBC Radio London on 94.9 fm from 2pm. 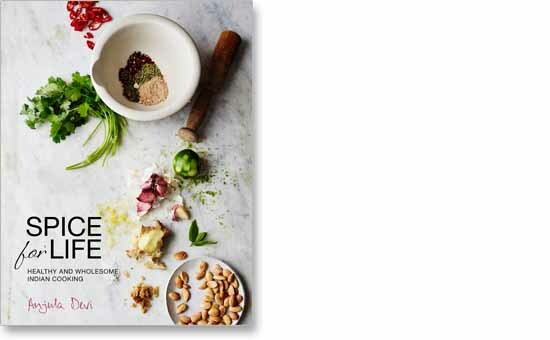 Anjula Devi, Clearview’s author of Spice for Life, is changing the way Indian food is perceived by becoming the first Indian chef to be taken on by Manchester United Football Club. She is working alongside Executive Chef James Tagg to create a delicious menu of curries and appetisers on match days at Old Trafford, catering for thousands of hungry football fans. To read the full article in the Richmond and Twickenham Times click here. We’ve known for a while, but it seems were now allowed to talk about it. We’re delighted to reveal that Spice for Life author, Anjula Devi, has been taken on as Consultant Chef by Manchester United – and here’s a photo to prove it! Anjula Devi tells how you can add spice to life without ordering in calorie-laden Indian takeaways. In the Healthy Food Guide magazine November issue Anjula encourages you to choose the authentic healthier spice trail. Click here to read the article. 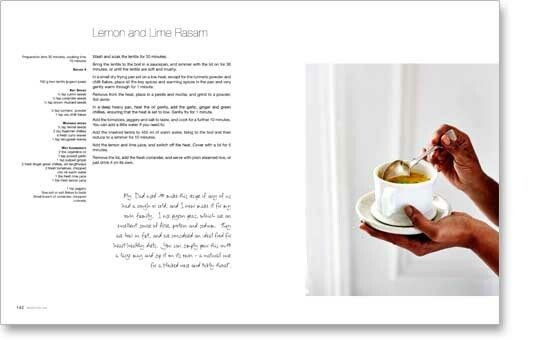 Anjula’s fabulous Supper Clubs, currently taking place in Wimbledon, showcase recipes from her book Spice for Life. Click here to watch her latest guests enjoying a wonderful Christmas festive feast. Keep your eyes peeled for her next event. 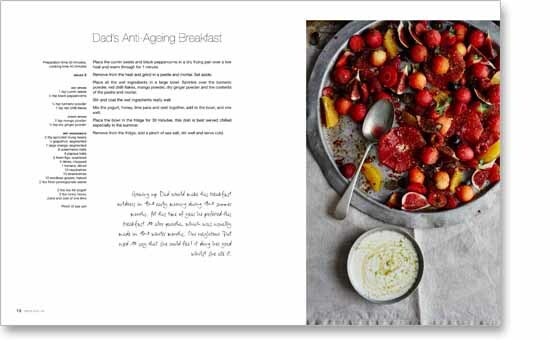 Sophie, a passionate food blogger and Warwickshire’s Home Cook of the Year, writes a lovely review of Anjula Devi’s Spice for Life and she tests out several of the recipes with her family. 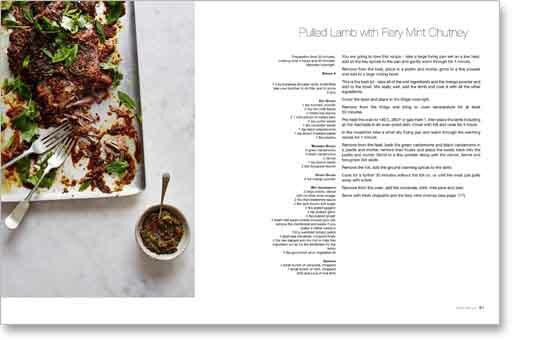 Click below to read her comments on these delectable dishes. Anjula will be appearing in the Winter Kitchen at the BBC Good Food Show at the Birmingham NEC which takes place between 30th Nov – 3rd Dec. Click HERE for one of her delicious signature dishes – Pulled spiced lamb. For more information on the event click here.